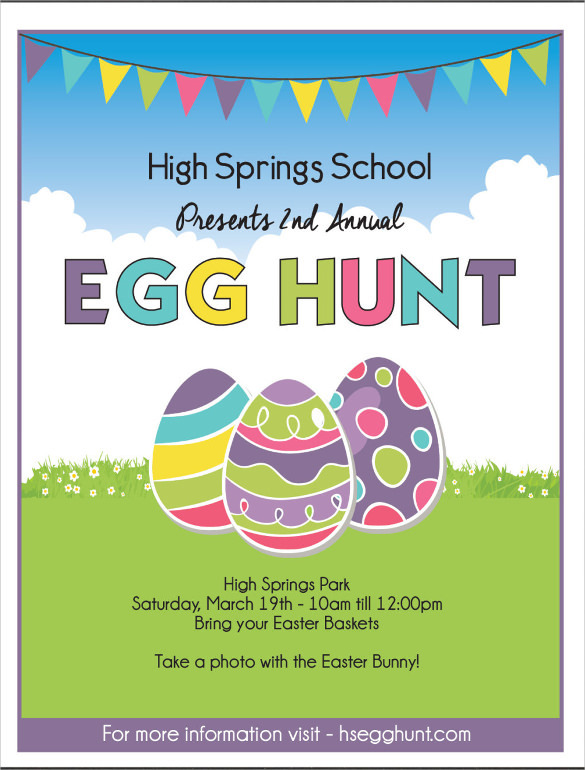 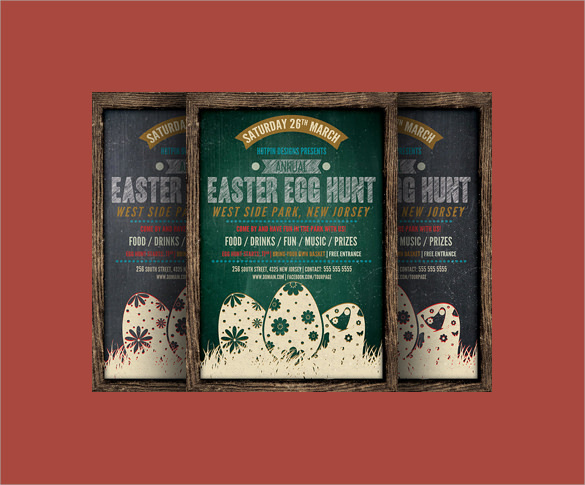 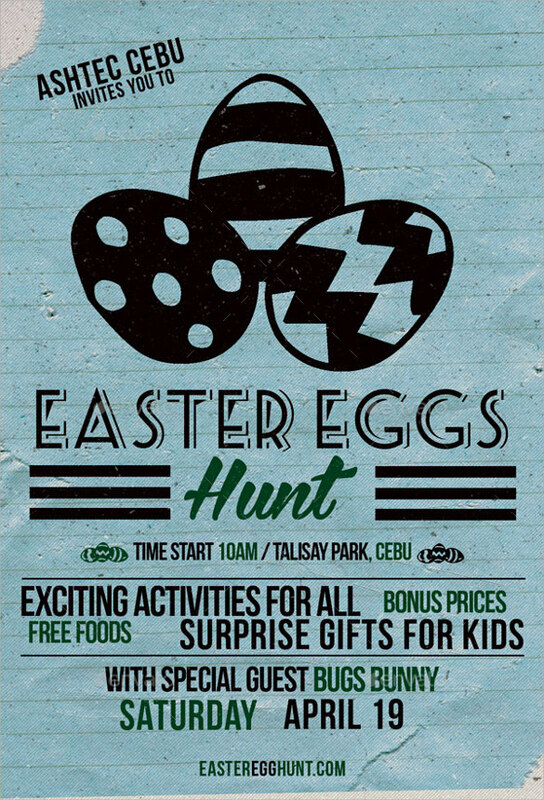 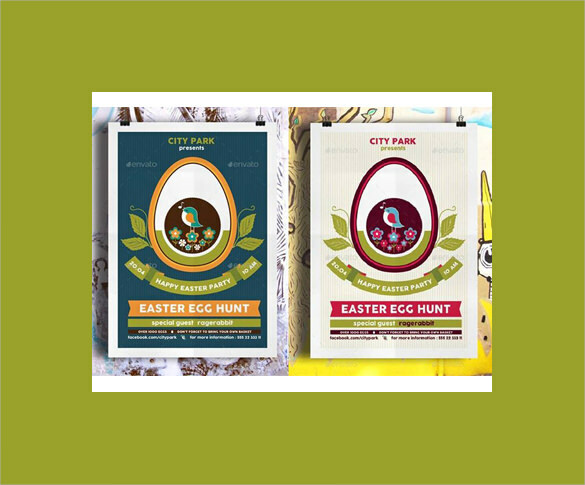 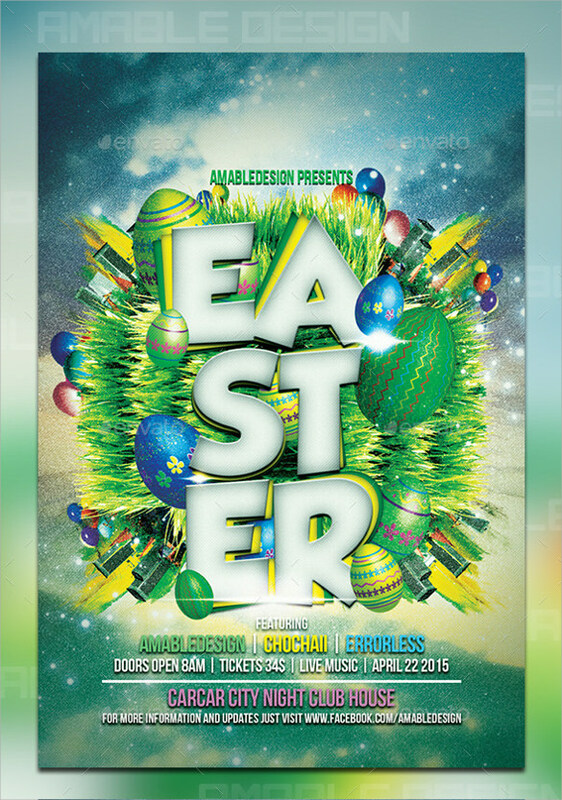 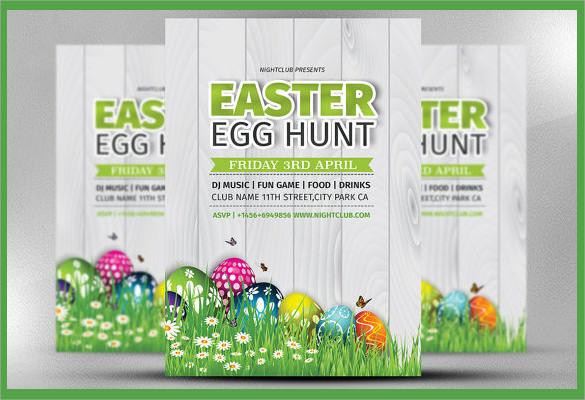 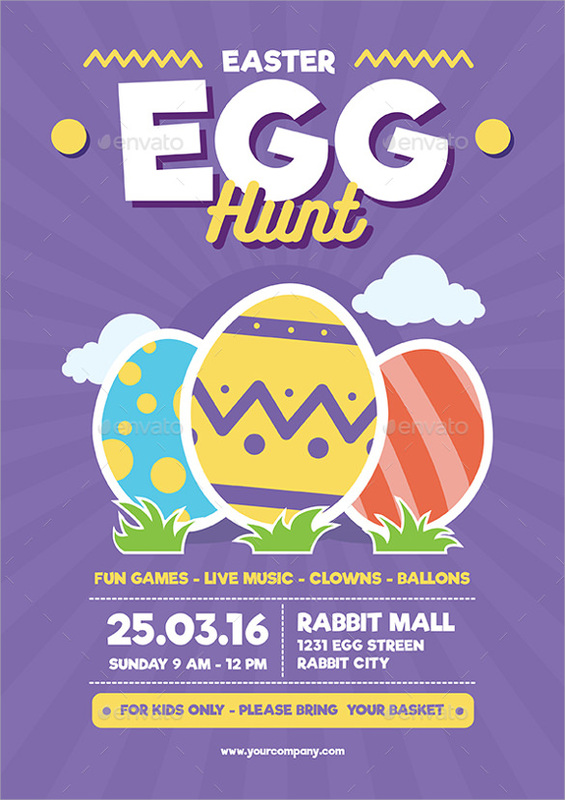 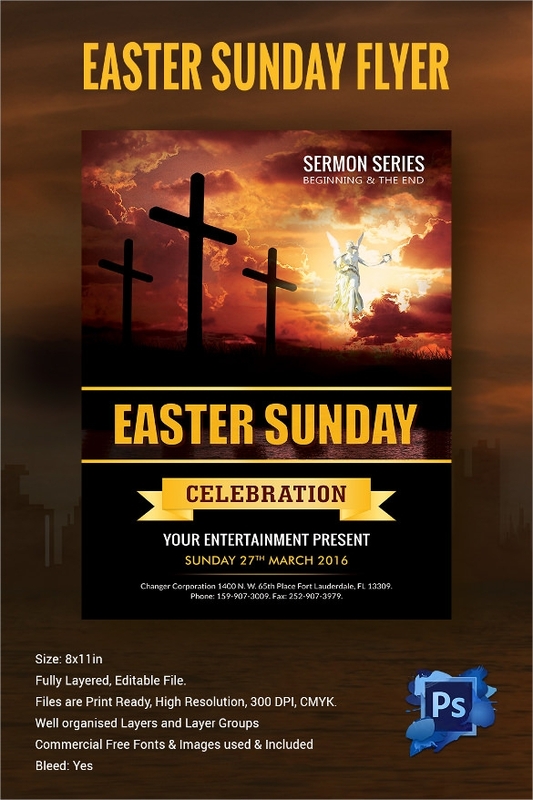 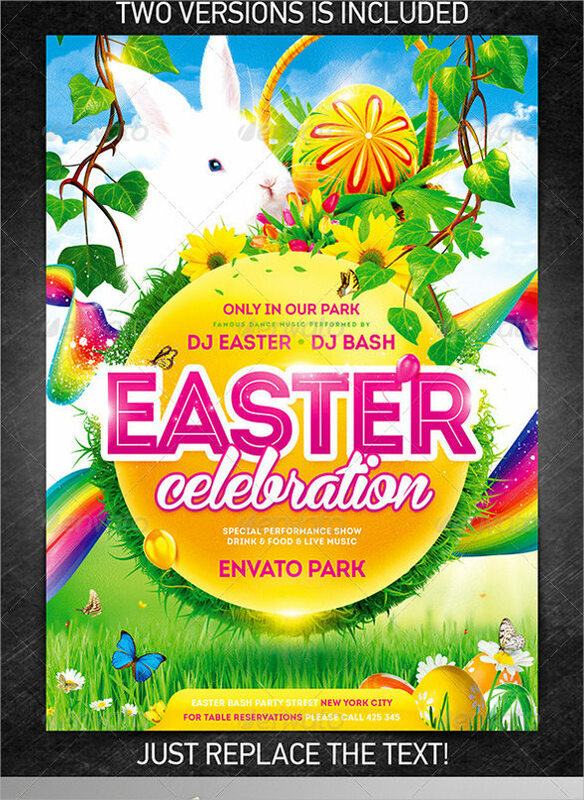 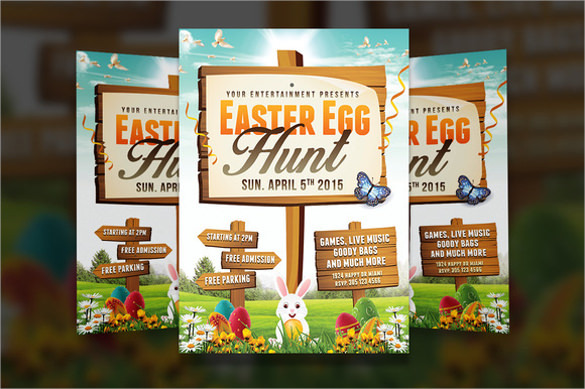 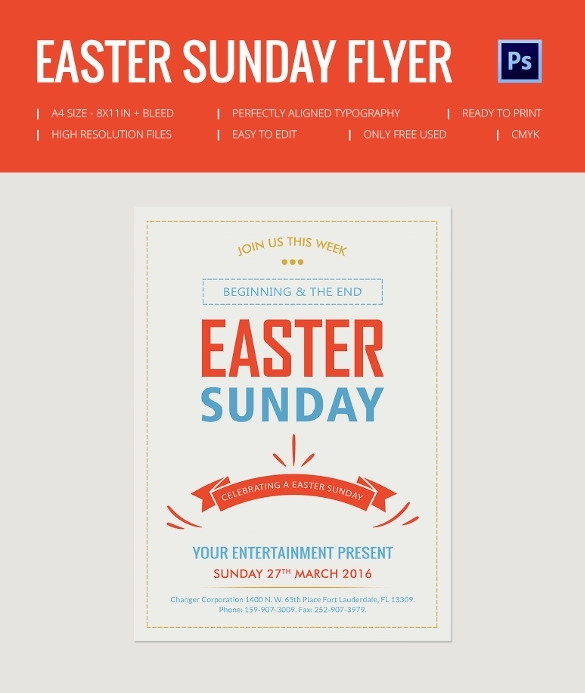 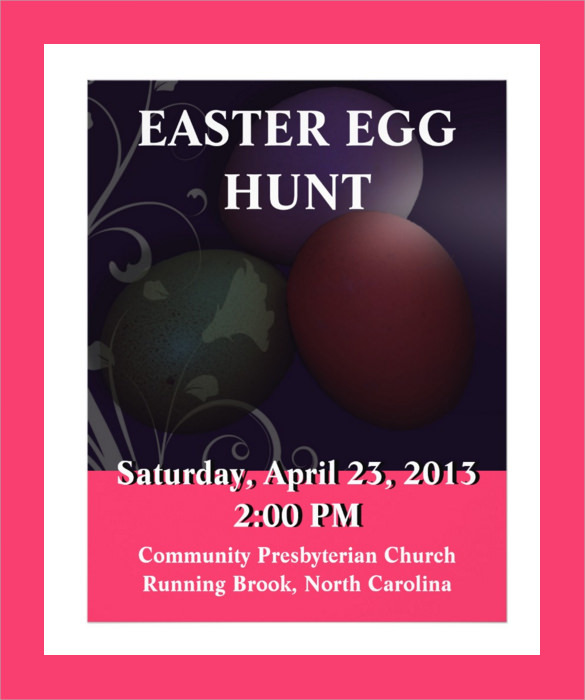 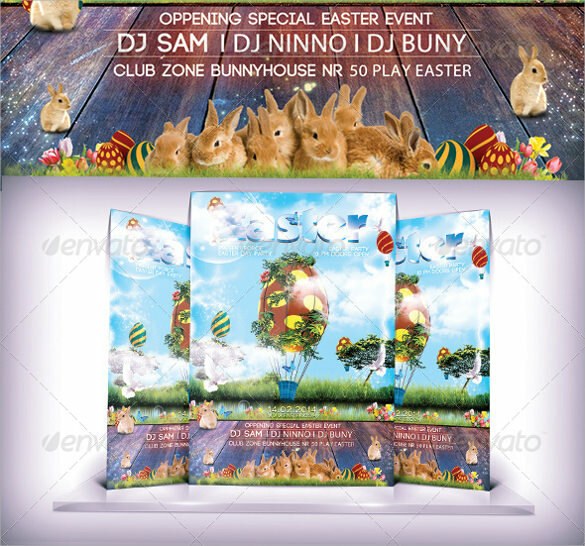 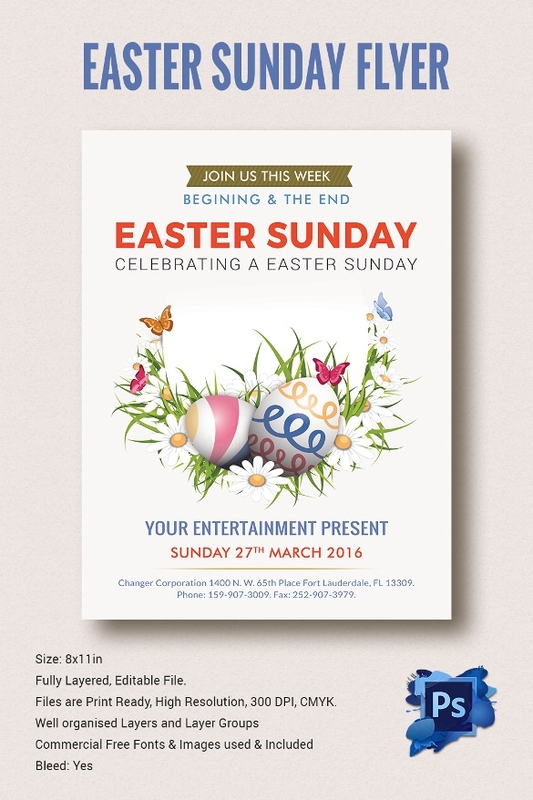 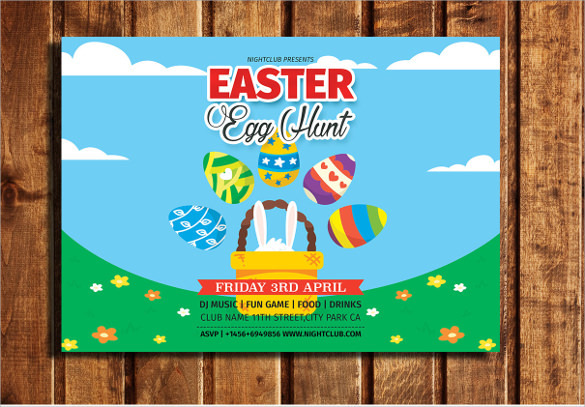 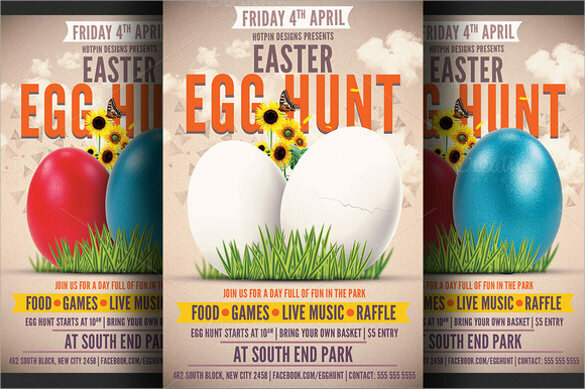 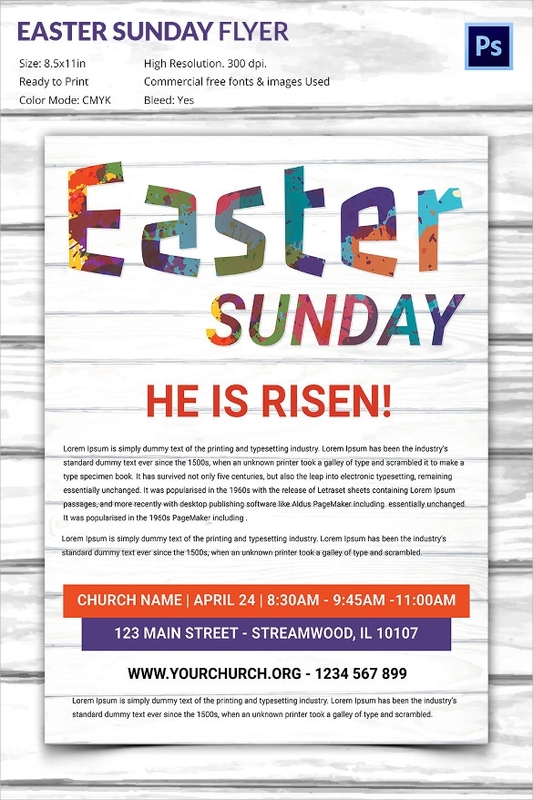 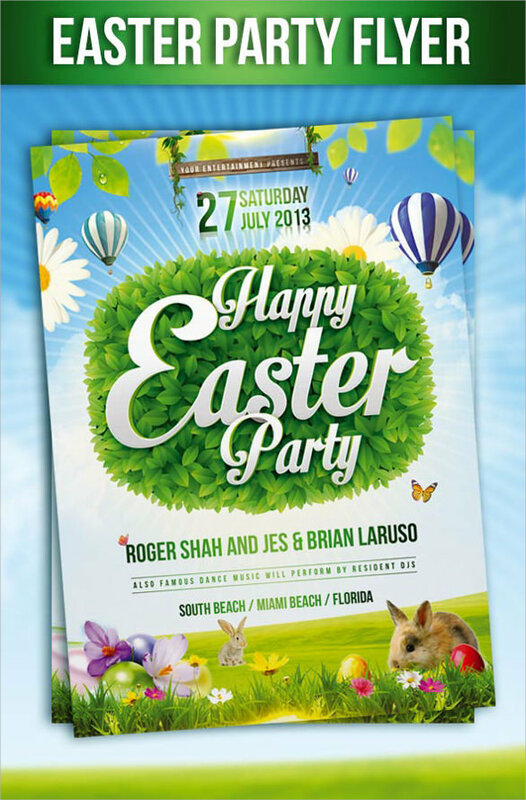 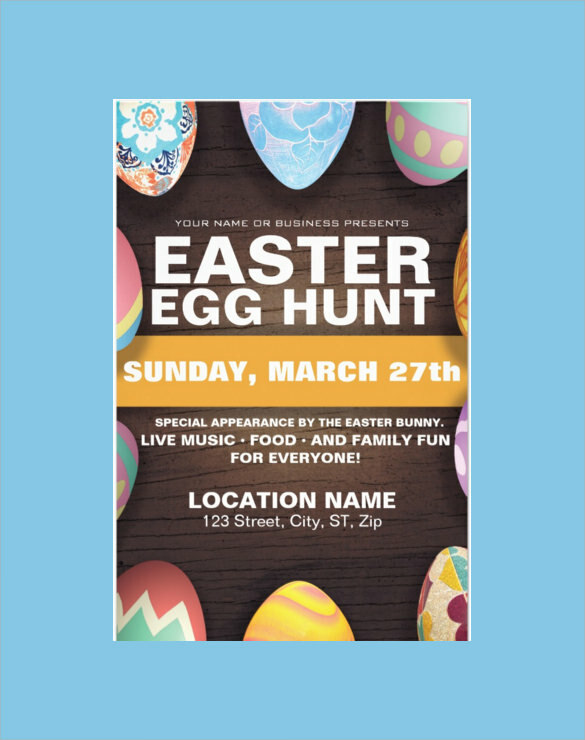 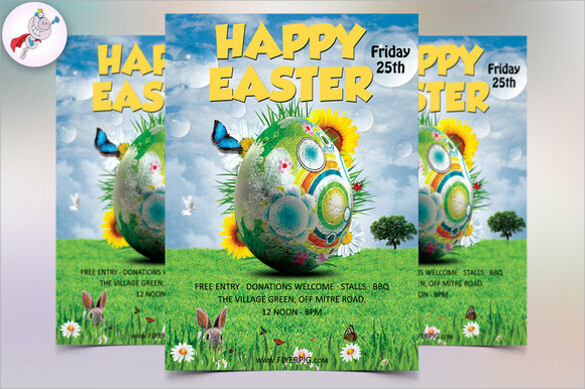 Easter flyers are mostly printed and distributed by churches on the occasion of Easter. 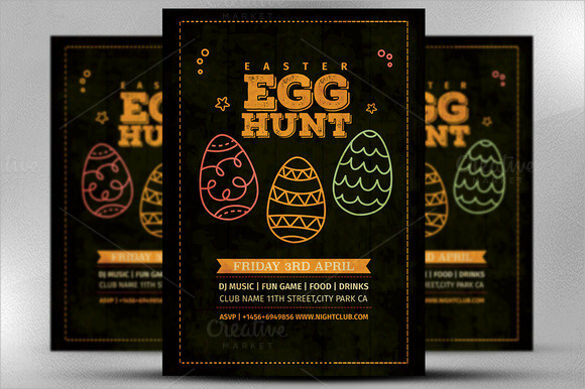 These flyers are mostly used for inviting people for Easter brunches or Easter parties organized by the religious community on the festival. 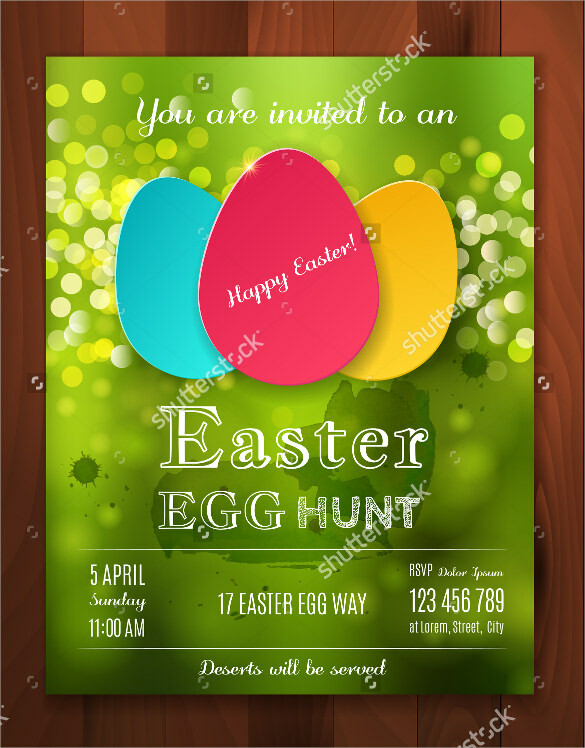 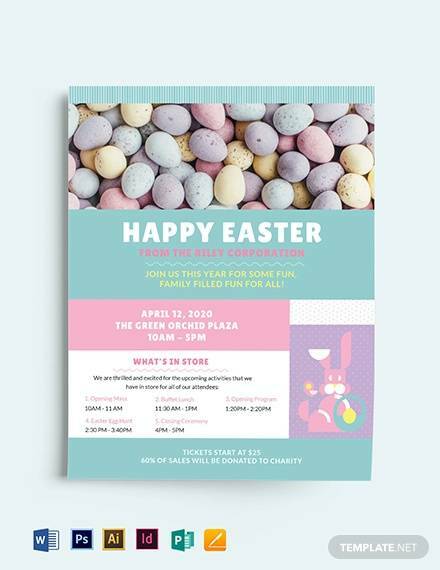 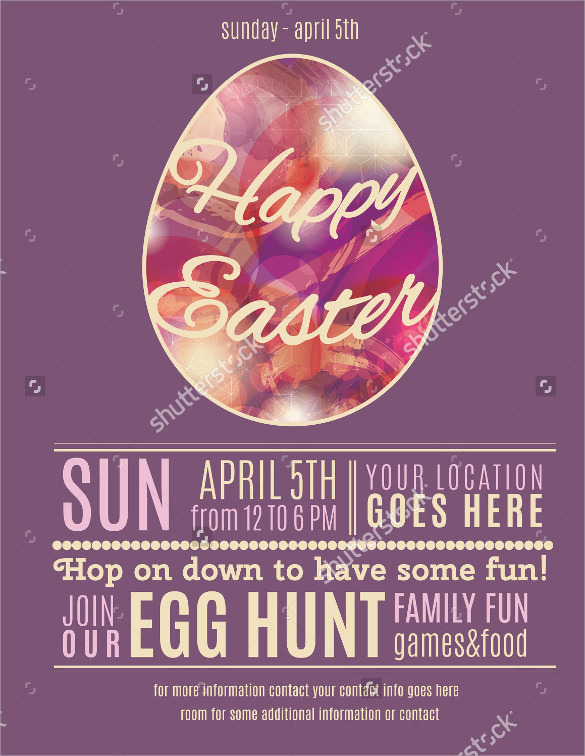 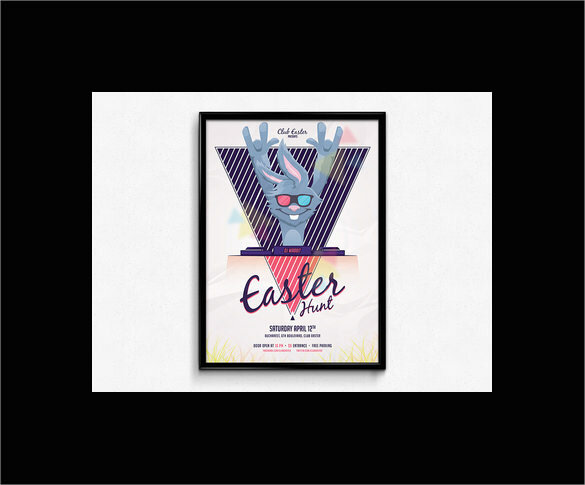 are mostly prepared in the form of PSD images, and are printed mostly in the shape of a greeting card which mentions the date, time and venue of the celebration and the pleasantries which has been organized to enjoy and commemorate the occasion of Easter. 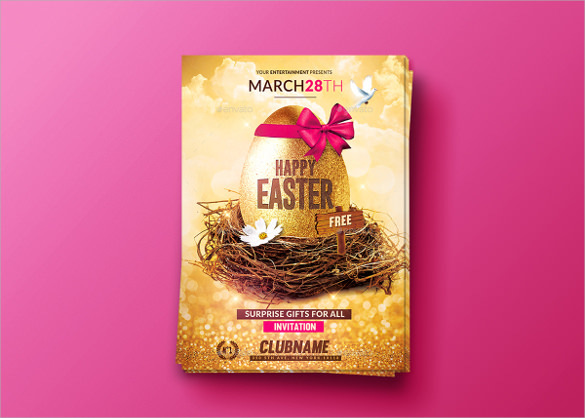 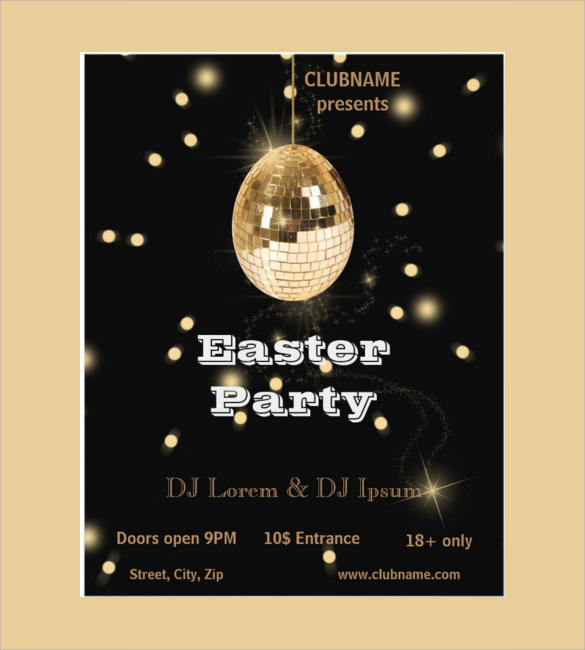 There are certain Club flyer Templates flyers templates uploaded in the web which can be customized using Adobe Photoshop to suit the purpose.